Creating strong bonds and professional relationships. 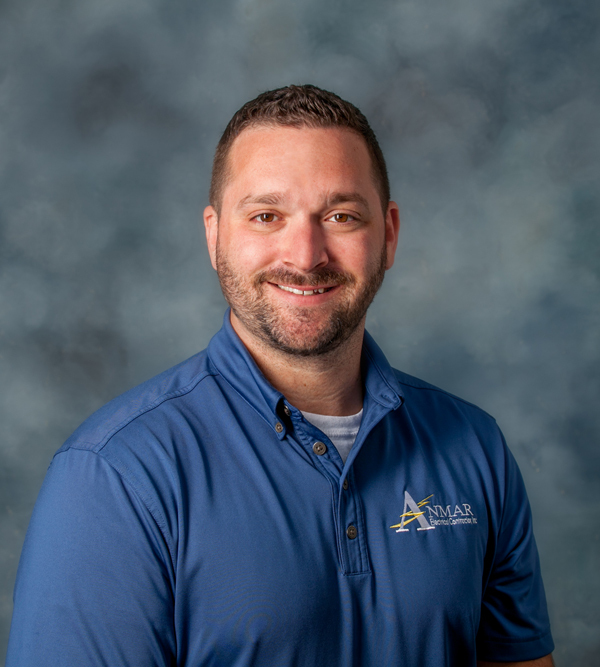 Matthew is a project manager for Anmar Electrical Contractor, Inc. After 7 years in property management and real estate, he has recently entered the construction industry. He applies communication skills, organization management, and problem solving techniques, which he has acquired over the years, to excel as a new member of the industry. Matthew is a native Philadelphian and a graduate of the Temple University, where he received a Bachelor of Science degree from the Fox School of Business and Management. He has also earned a S.M.A. designation from BOMI International.